World Patent Marketing Invention Team Unveils Sharp Fixtures, A Household Invention That Doubles As An Over The Top Marketing Strategy! World Patent Marketing Reviews A New Household Invention. Will Sharp Fixtures Be the Next World Patent Marketing Low Cost Success Story? 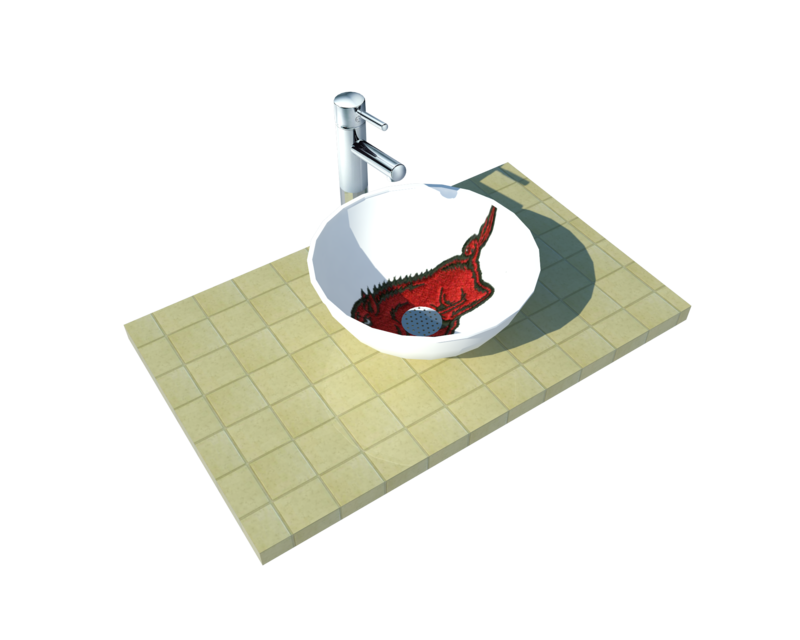 Turn wash basins and sinks into works or art with Sharp Fixtures! World Patent Marketing, a vertically integrated manufacturer and engineer of patented products, announces Sharp Fixtures, a household invention that elevates the lowly bathroom or kitchen sink into something unique and extraordinary. "The Ceramics Manufacturing Industry is worth $2 billion," says Scott Cooper, CEO and Creative Director of World Patent Marketing. "Growth is being limited by fierce import competition, but improved consumer income and confidence will be boosting demand over the next five years." Sharp Fixtures is a unique product in the market that aims to turn the simple and boring kitchen or bathroom sink into something that adds décor to the house while keeping its functionality. It is a household invention that allows for customizations of sinks and wash basins and adds a decorative aspect to the device. It adds descriptive images to the item and can be added in a number of ways such as stamps, pictures, painted on or through imprints. Sharp Fixtures takes a simple idea and takes it even further. With this household invention, the kitchen or bathroom sink isn’t just a place where people will wash their hands, it has become a valuable advertising space. Advertise your brand or service in public places with Sharp Fixtures! 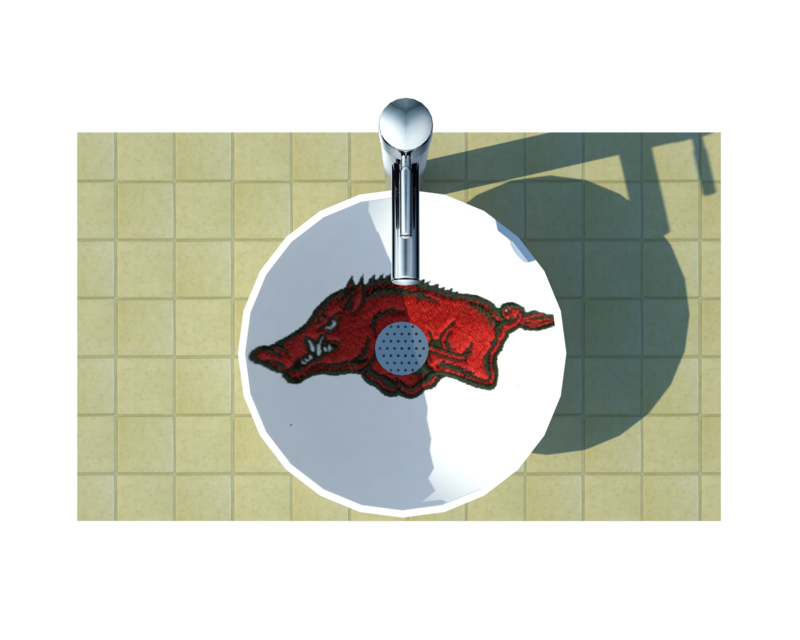 Sharp Fixtures can turn any sink or wash basin into advertising space! Add a creative touch to your home decor with Sharp Fixtures!